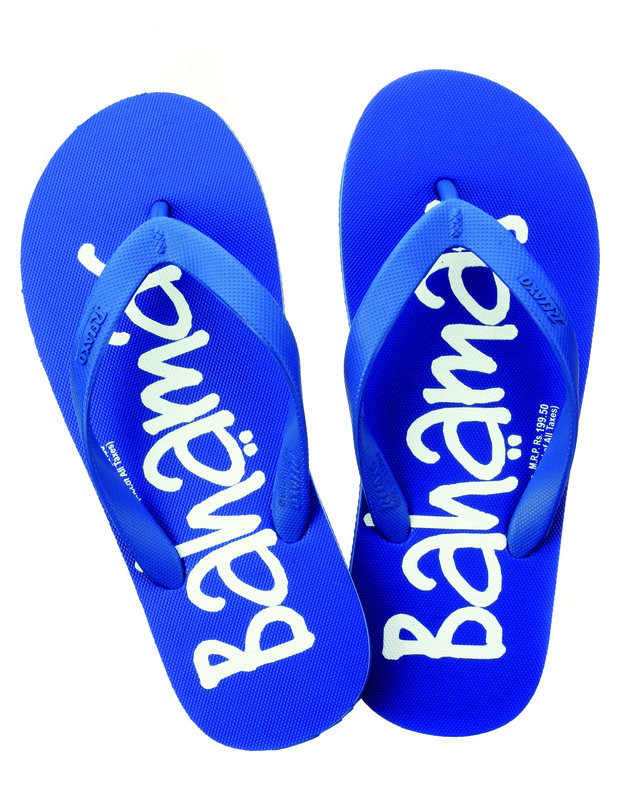 With its mission to revolutionize the slipper category and stay contemporary with look, design and style, Relaxo recently introduced a new brand, Bahamas. 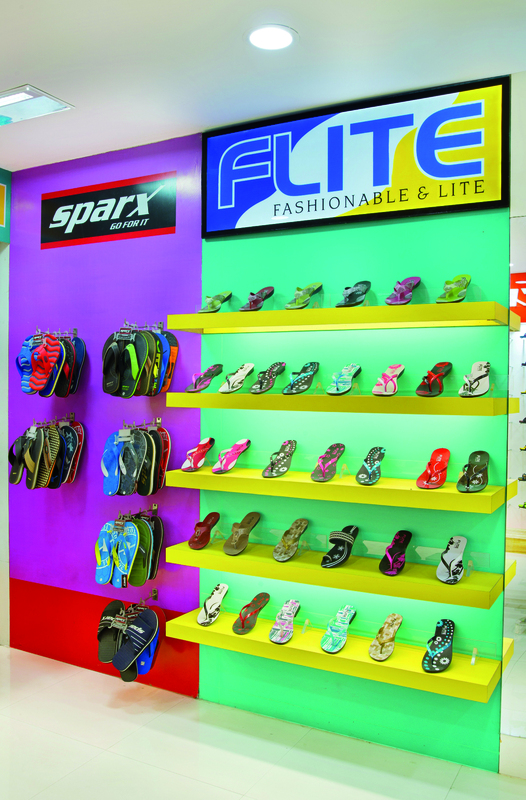 The company aims to strengthen its retail presence in the country by adding more variety to its colored flipflop portfolio. 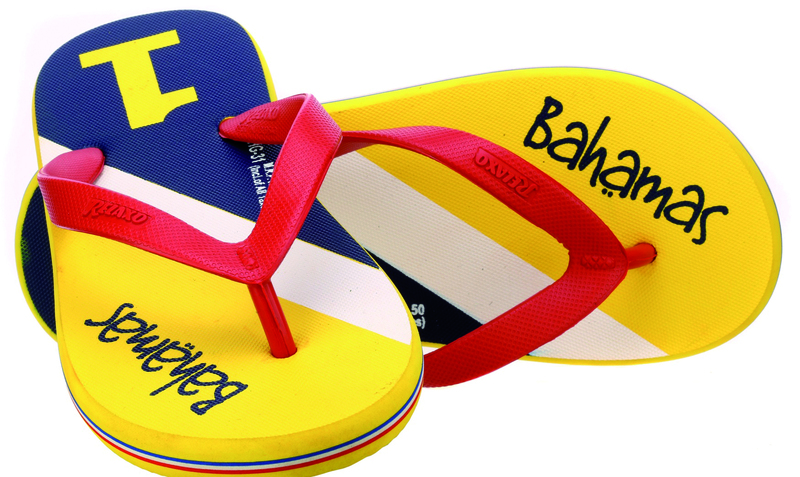 Relaxo Bahamas is being endorsed by Bollywood actor Salman Khan. Being in lifestyle industry, we keep on reinventing ourselves and the portfolio is refreshed on a regular basis. 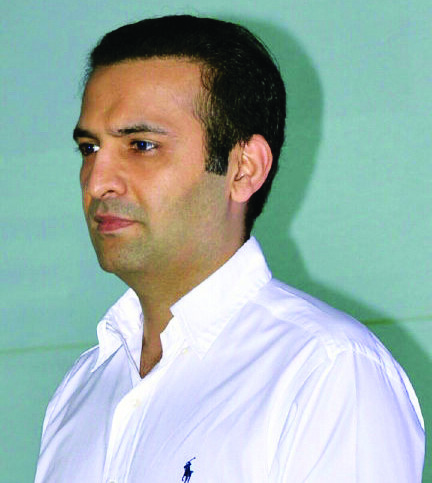 Consumers will see new collections on their regular visits, Gaurav Dua, Executive Director, Relaxo Footwear’s Ltd, told S&A in an exclusive interview. India is an emerging economy with growing demands across the socio-economic strata. Therefore it is important to reach out to consumers at every touch point. Relaxo has opted for a 360 degree presence through company-owned retail outlets for showcasing the width of portfolio along with MBOs to capture the varied consumer interests, and through e-commerce portal for those who want to buy our products online. It also works as a virtual store where physical store or MBO is not present. Relaxo has its own e-commerce portal shopatrelaxo.com. Beside this, we are also present on almost all the e-commerce portals like Amazon, Flipkart, PayTM etc. This is a growing channel for us with a double-digit growth year-on-year. 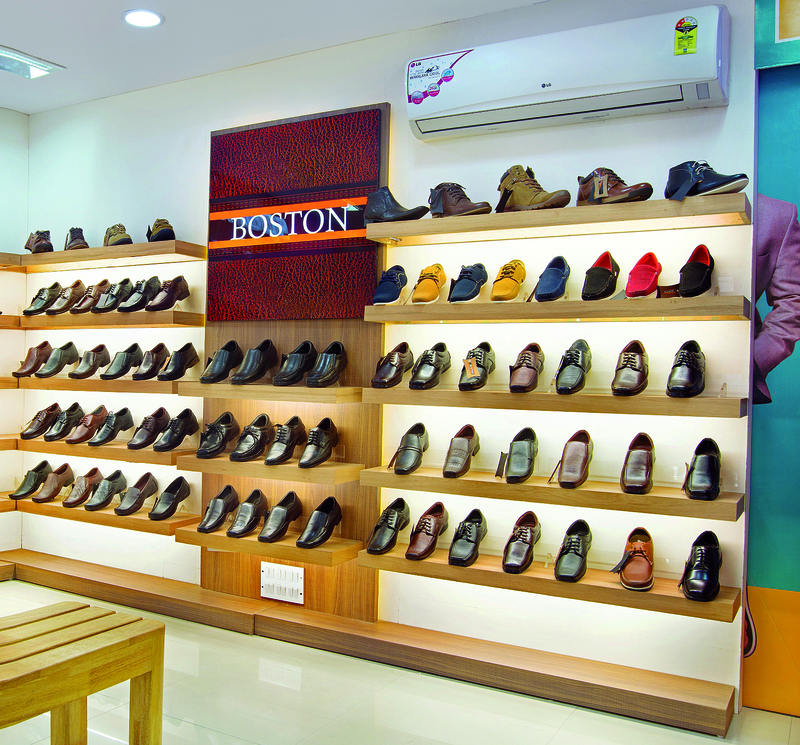 Ours is a one-stop shop for all kinds of footwear, ranging from basic flip-flops to formal footwear, addressing the diverse needs besides the school shoes and fancy wear for youth. We believe in giving an excellent in-store experience to our consumer through a well-trained RELAXO staff. As a brand that caters to the widest spectrum of the population, our strategy is to be present in the neighborhood markets with very strong last mile connectivity. Ours is a one-stop shop for all kinds of footwear, ranging from basic flip-flops to formal footwear, addressing the diverse needs besides the school shoes and fancy wear for youth. We believe in giving an excellent in-store experience to our consumer through a well-trained RELAXO staff maintaining a 2: 1 consumer staff ratio within an air-conditioned environment. Our average shop size is 1,200 sq ft which is far above the industry standards. 77% of the retail stores in India’s top 7 cities are below the size of 1000 sqft. The outlet should have more than 2 brands on display and it should have a minimum of 200 sq ft display area. We have 250 exclusive company-owned stores spread across 144 cities in 9 states, and we plan to take this number to 300 by the end of this year with expansion in states like MP, UP, Rajasthan and Gujarat being the focus markets. One of the biggest issues in retail is the rising real estate cost. The cost of renting space is on a crazy upside trend and with retail margins being very low, this always is an issue. We at Relaxo try to do proper study before opening any new location in terms of catchment area, competition and expected topline. Then only, new location is rented. As a philosophy, we will be where consumers are present in their own neighborhood. Relaxo keeps a firm faith in its value philosophy, it also expresses in the way we operate therefore having a direct bearing on the locations we choose for our outlets. 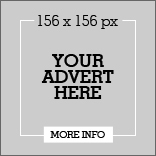 Being in lifestyle industry, we keep on re-inventing ourselves and the portfolio is refreshed on a regular basis. Consumers will see new collections on their regular visits. On an average, we introduce 12 to 15 new collections every month. Recently, the new Bahamas collection has been launched with Salman Khan as the brand endorser. 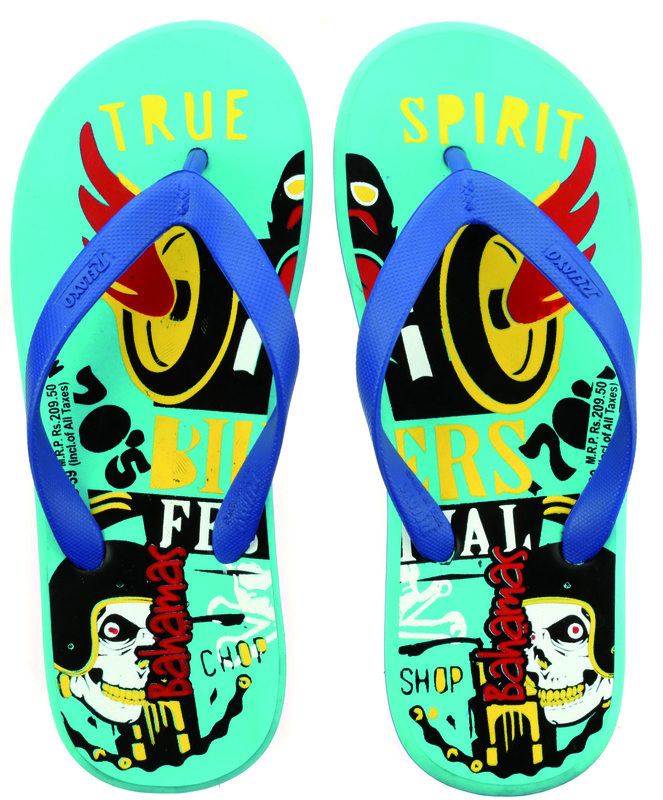 These are trendy flip-flops for the young Indians. Let’s understand that our products and brand are a manifestation of the superior quality, extreme comfort and trust which we have earned over the years. Our brand ambassadors have a very strong connect and affinity with the young India and therefore becomes the first point of acceptance. Going forward, our clear focus is retail where we will be investing to increase our brand share of voice, and digital is the medium to communicate with the target group. 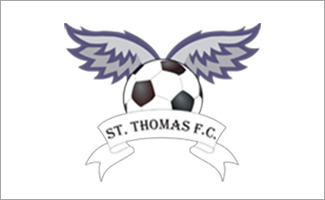 We also are working on a separate go-to-market strategy for South with more relevant and local inputs. We have a strong presence in North and East, and the next phase of growth is expected from West and South, specifically Madhya Pradesh, AP, Karnataka, Rajasthan and Gujarat. In terms of retail footprint, we plan to double our exclusive retail base and we plan to achieve this by increasing the geographic width and depth with a focus on Madhya Pradesh, Eastern UP, Rajasthan, and Gujarat. We will strengthen our business from e-commerce business, for which we are working on a portfolio strategy. Having said this, we will continue to invest and strengthen our traditional model through various go-to-market initiatives. Every state in India has a different retail policy which complicates the issue, there should be one retail policy in India. The regulatory hurdles need to be resolved. From the citizen’s perspective, the way government is focusing on sanitation, health and cleanliness, it should also start providing subsidy on footwear industry.